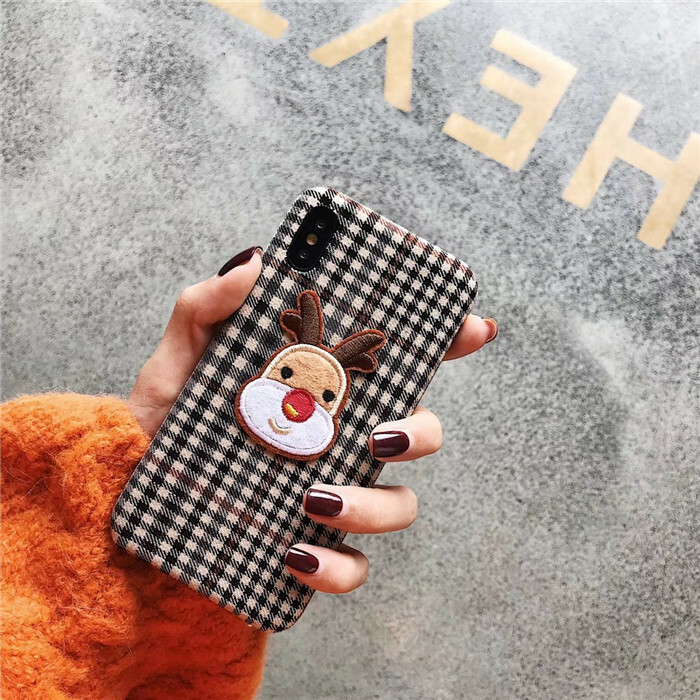 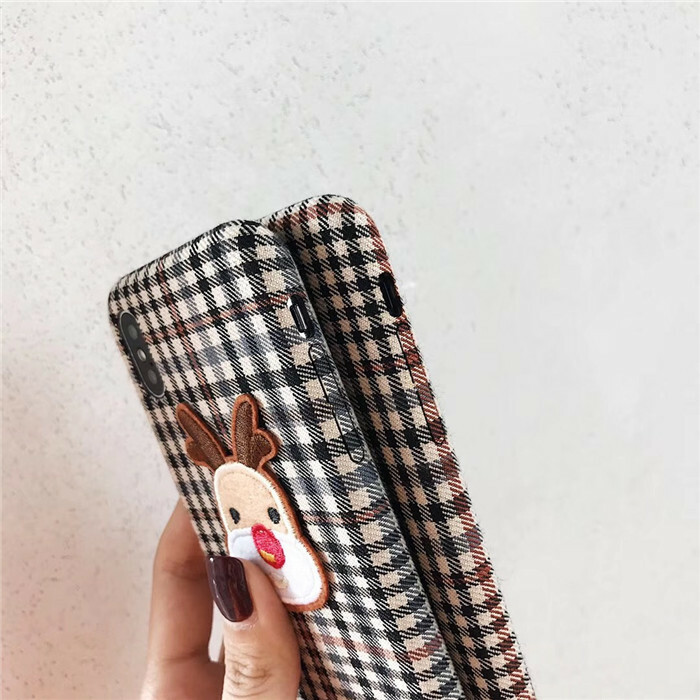 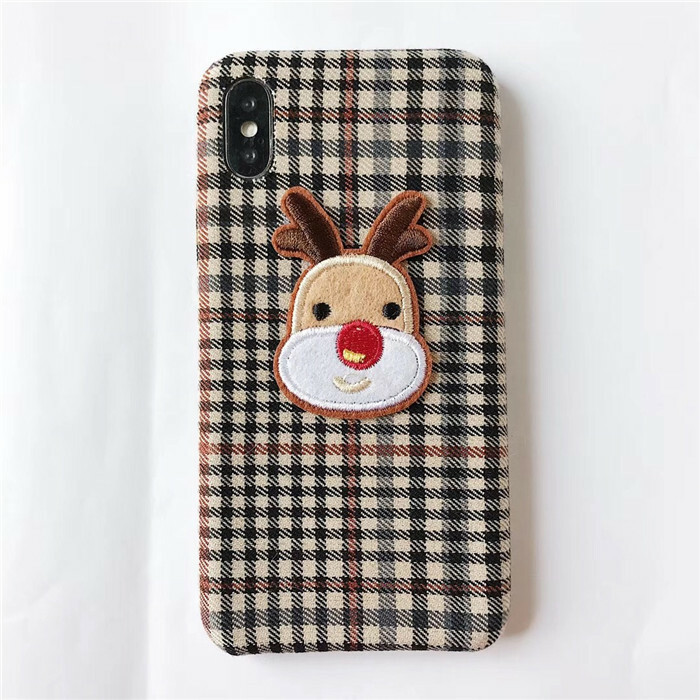 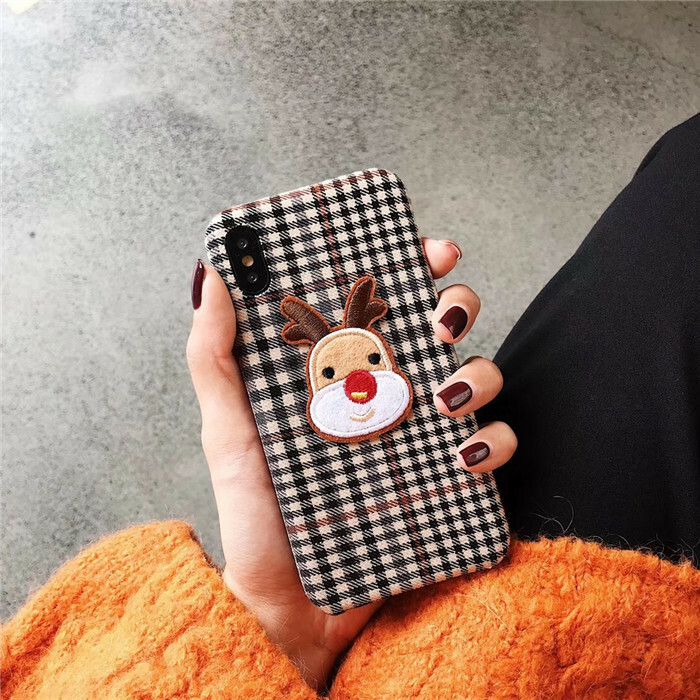 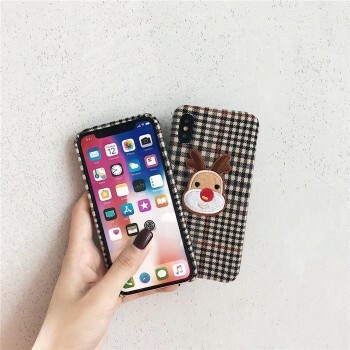 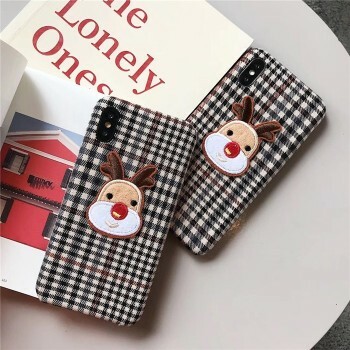 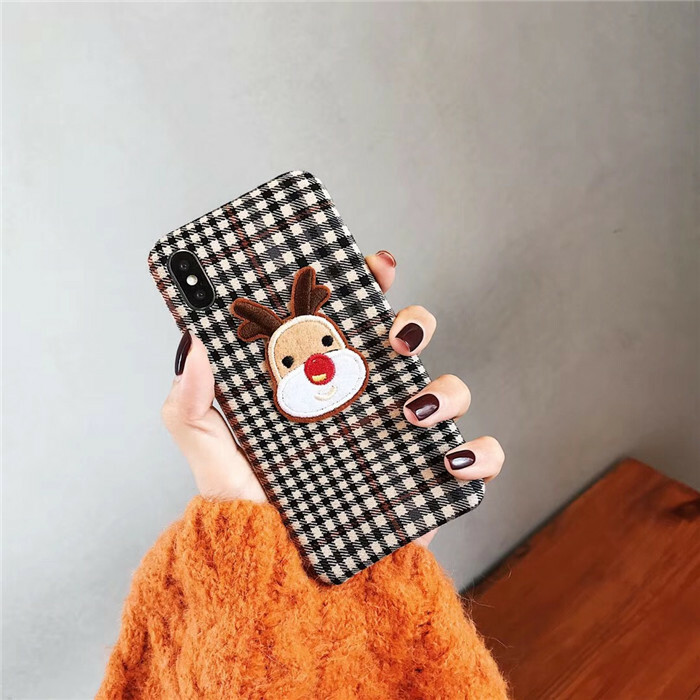 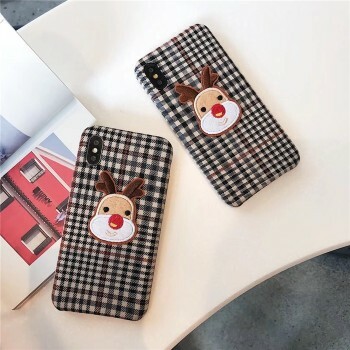 · Compatible with Iphone 6(4.7’’5.5’’),7/8(4.7’’5.5’’), xs max(6.5’’),xr(6.1’’), x/xs. 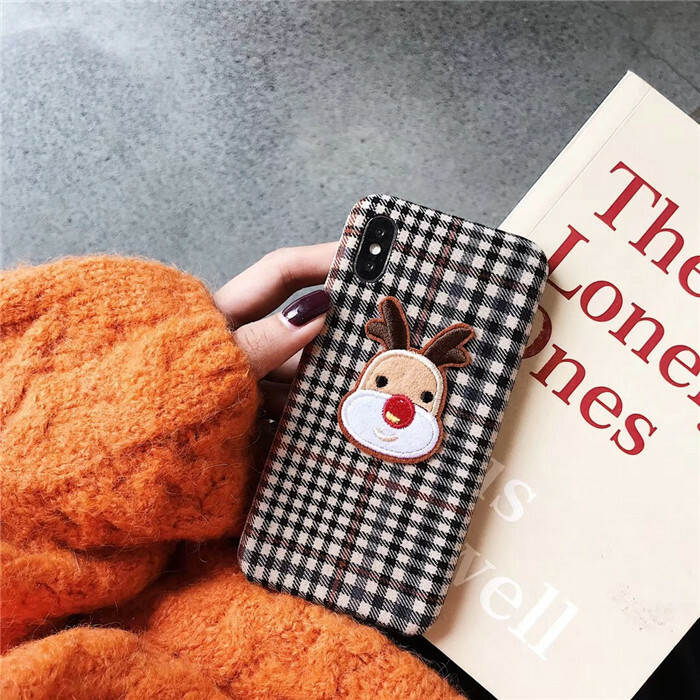 · The design is perfect, simple, comfortable, easy to carry. 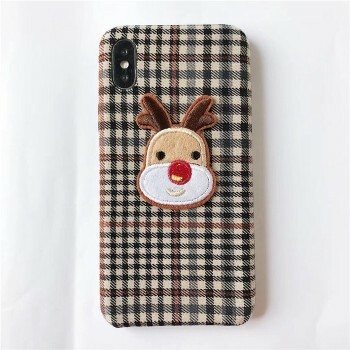 Very suitable for mobile phones, nice.